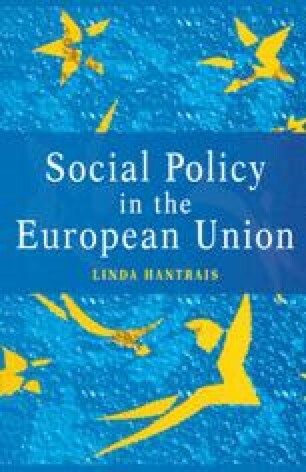 The emphasis in the Community’s and Union’s Treaties and Charter on workers’ rights and the need to create conditions that would facilitate freedom of movement of labour between member states explain why issues concerned with the equalisation of living and working conditions have always been high on the policy agenda. As with social security, disparities between member states in the treatment of workers could be seen not only as a factor inhibiting mobility but also as a source of unfair competition. The objective of achieving harmonisation at the same time as the improvement of living and working conditions therefore featured in the Treaty establishing the European Economic Community (EEC) [1.2] and recurred in subsequent Treaties and in the Community Charter of the Fundamental Social Rights of Workers in 1989 [1.7], albeit with the emphasis on working conditions.